Since its founding in 1975, Martin Moore has been designing and building beautiful, bespoke kitchens. Over the past 40 years we have developed our hallmark style of classic, timeless, English furniture for both traditional and contemporary homes, designed and handmade to order in our Yorkshire workshops. 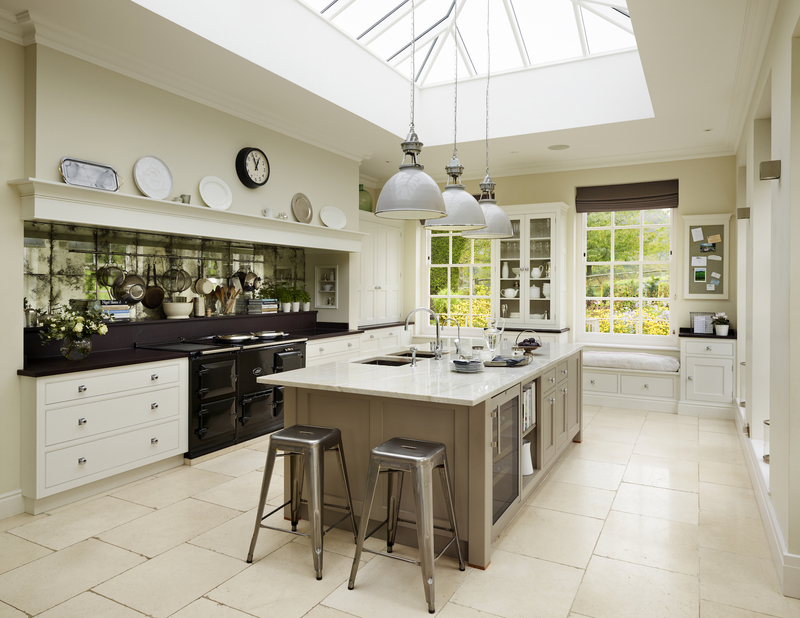 Still family owned, Martin Moore has seven showrooms across the UK undertaking commissions for kitchens and rooms throughout the home, for private and trade clients, in the UK and Europe. www.martinmoore.com.